Awhile back I talked about Cherokee, NC. Cherokee is a traditional tourist town that is a throwback to the 1950s. While there currently is a movement to create a more "tasteful" tone in Cherokee there is still plenty of mid-century kitchy vacation fun to be had. One of the first things you may notice when driving into Cherokee is that there appears to be a LOT of "Chiefs" for one tribe. What you are seeing is the tradition known as "Chiefing". 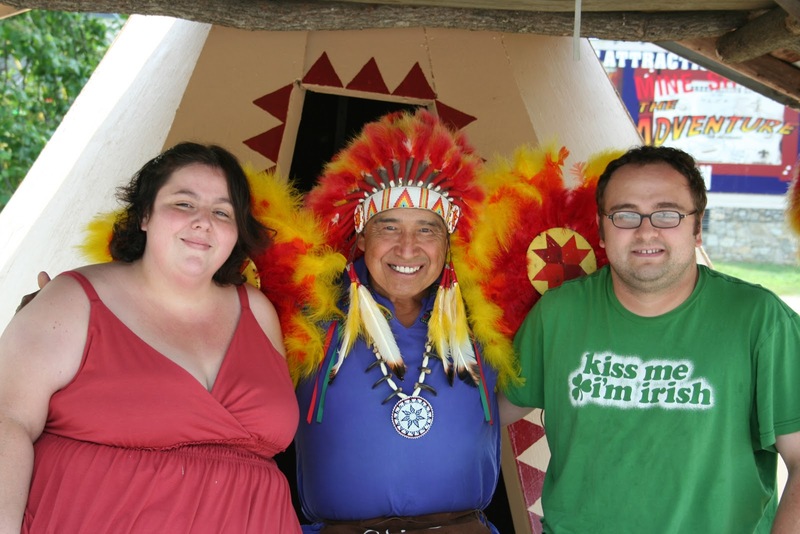 Native Americans dress up in traditional garbs and charge a few bucks for people to take their pictures with them. All of them bill themselves with the title of "Chief", because I guess there is little incentive to have your picture taken with a rank and file Indian. Of course the "traditional garb" has more to do with Hollywood then history. Here is me and my wife participating in the timeless tradition. 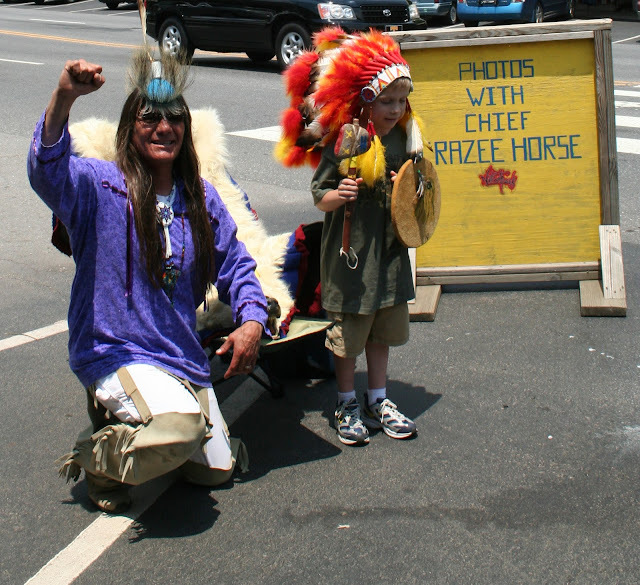 In my opinion having your photograph taken with a Chief is a right of passage in Cherokee. 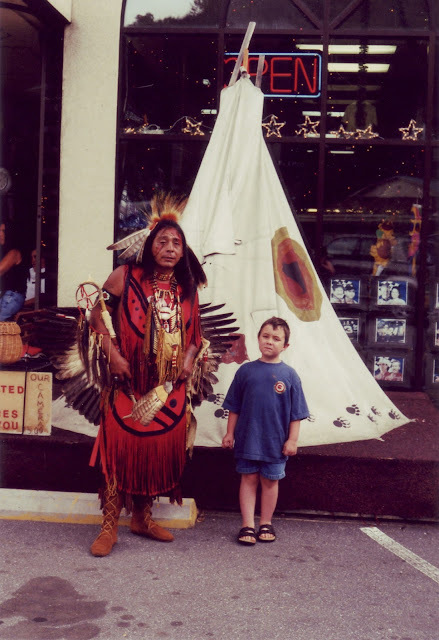 Your family photo album is truly lacking if it doesn't contain at least one Chief picture. In the world of Chiefing there is one King and his name is "Chief Henry". 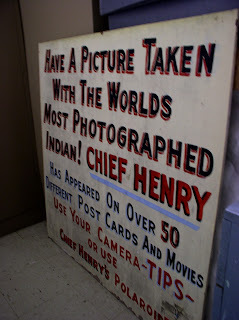 Chief Henry billed himself as "The World's Most Photographed Indian" and all evidence points to this being true. 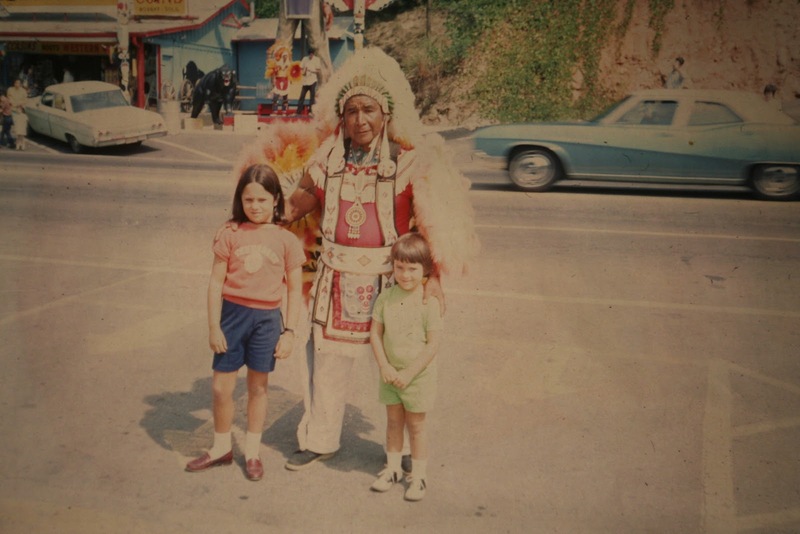 Henry posed with generations of tourist families until his death in 2007. He also posed for numerous postcards and other promotional material in Cherokee. Here is one of his classic postcards, that are still for sale to this day. I did however buy a batch of vintage slides of ebay where I found a copy of a mid-century family posing with Chief Henry. Of course, in Cherokee, one Chief is never enough. 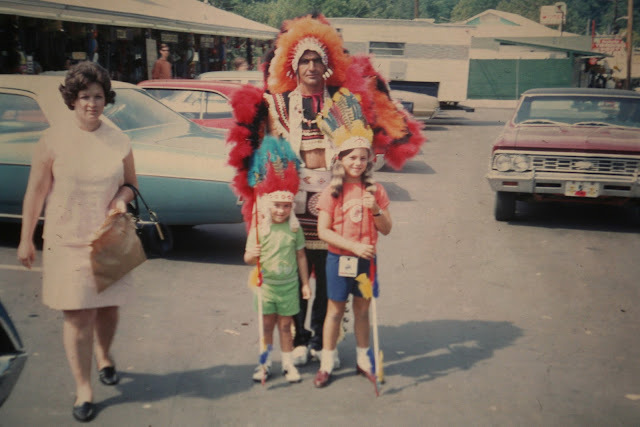 Here are the same kids posing with a less photographed Indian. 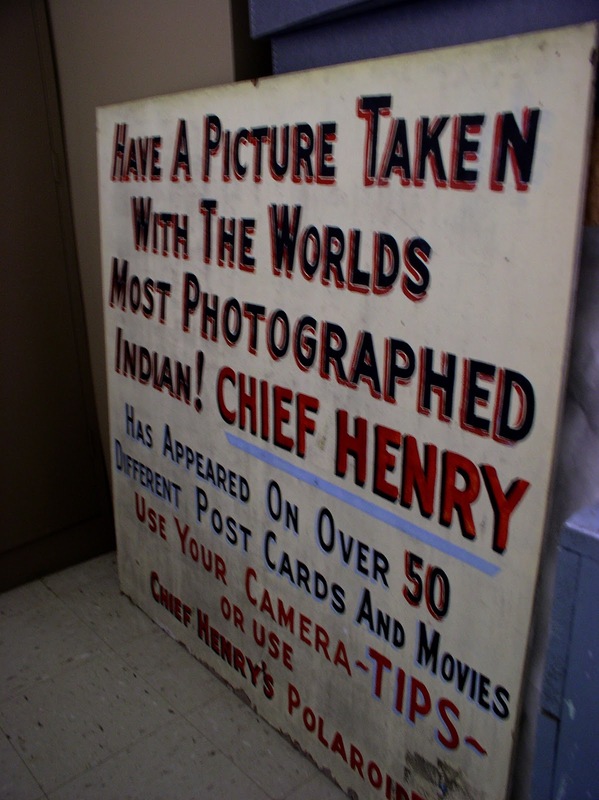 Also, while working in a local museum I was working in the storage room and stumbled across a true Appalachian artifact: Henry's Placard. Sadly, the Placard is not on public display as it should be. (Museum's keep all their best stuff in storage, trust me on that). Oh, and for the record. 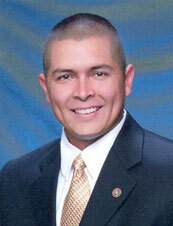 There is only one Chief in Cherokee and his name is Michell Hicks. I don't know much about him, but he is not nearly as flashy of a dresser as the unofficial Chiefs. As far as I know he doesn't charge you to have a picture taken with him.